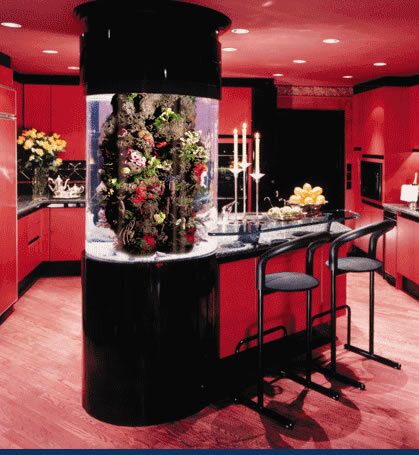 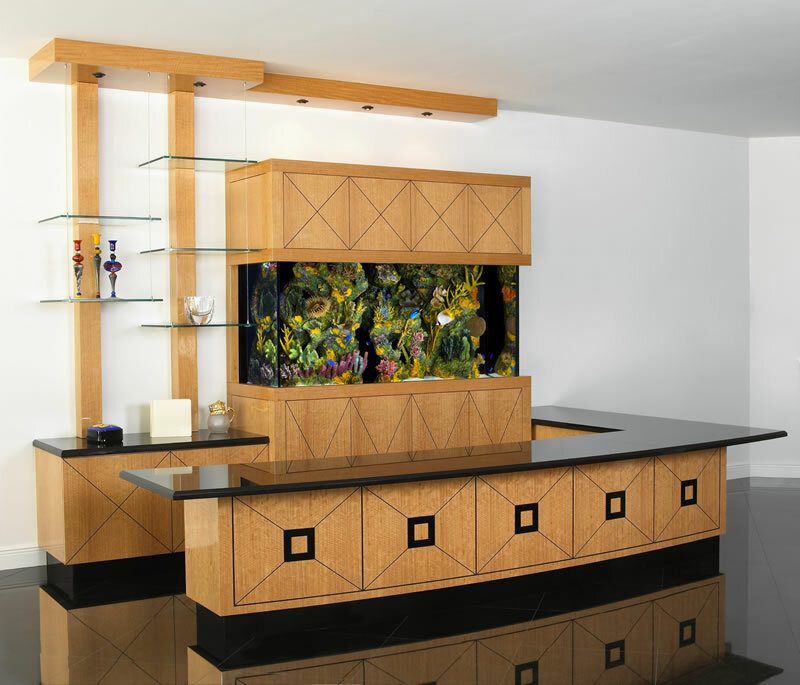 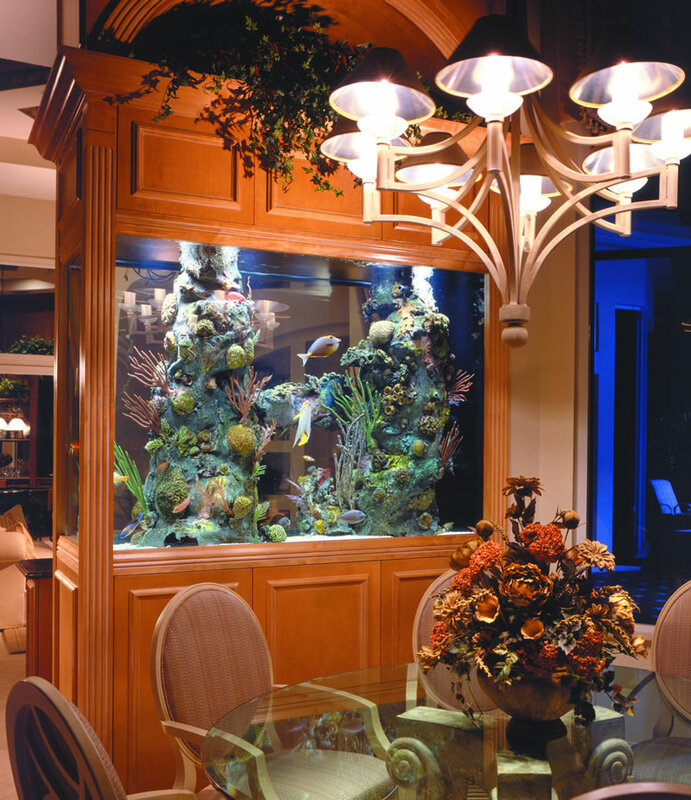 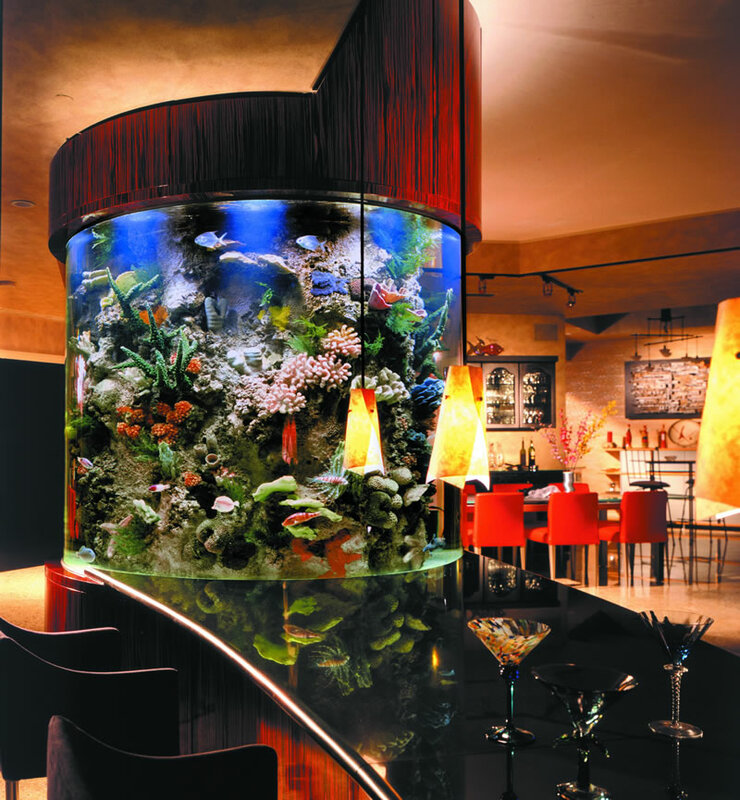 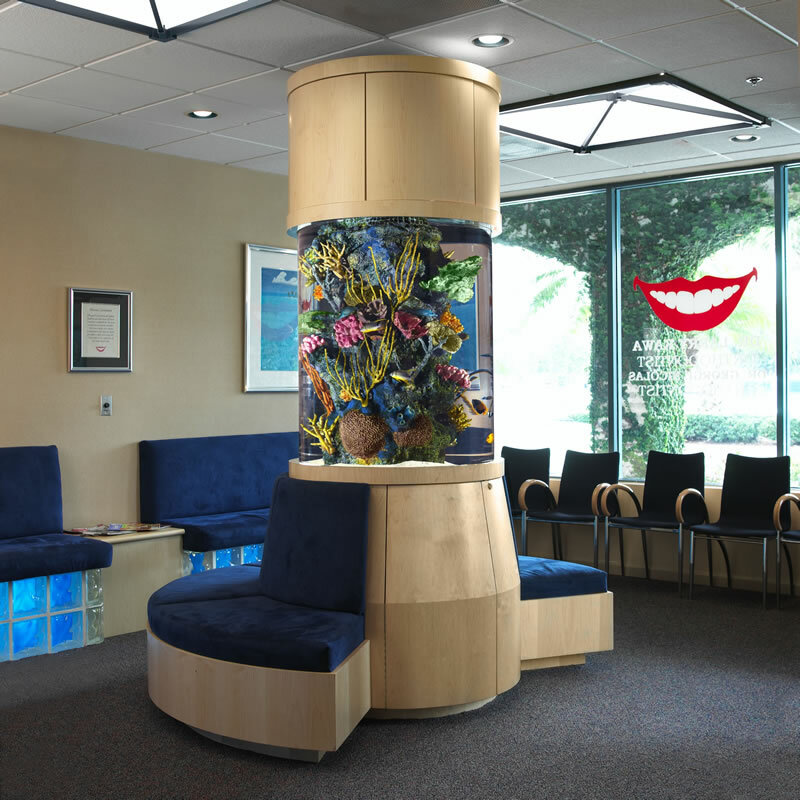 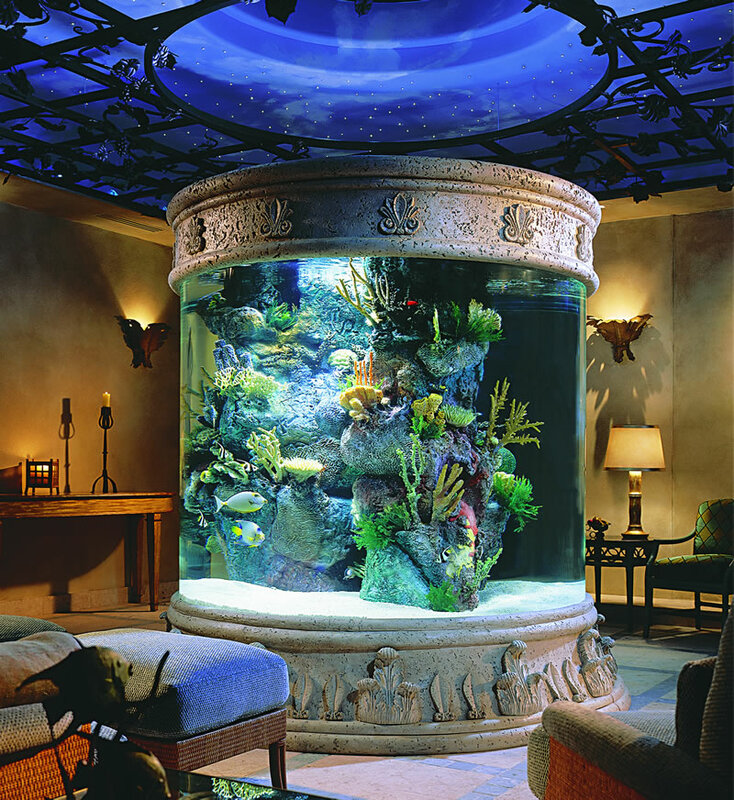 When you are ready to step up to the best in unique custom coral reefs let Aquarium Concepts be your guide. 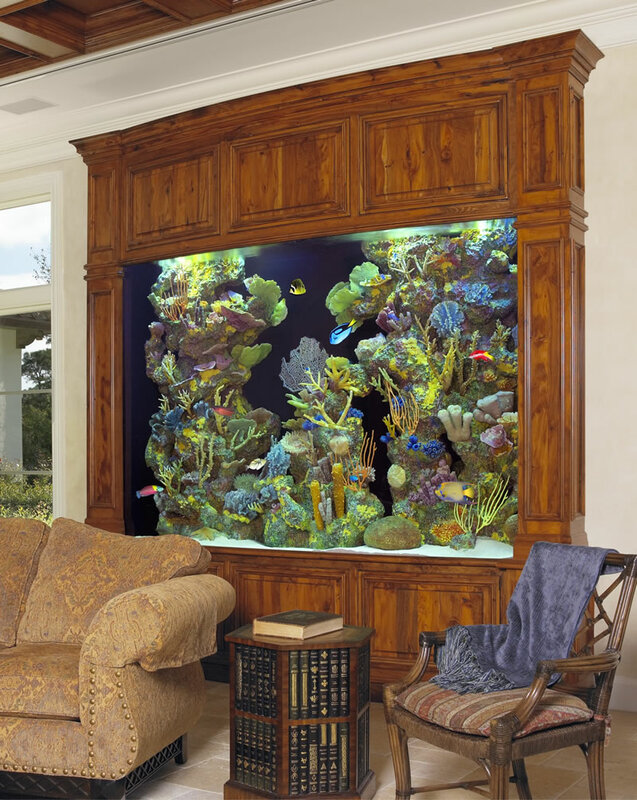 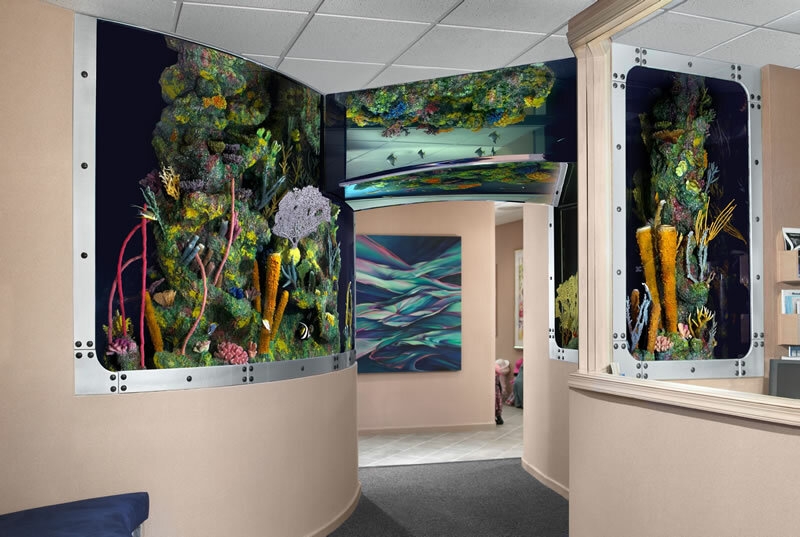 Going Green has never looked so good as these aquariums use life-like synthetic materials from Living Color, shaped by master artisans to create some of the most spectacular aquatic displays available. 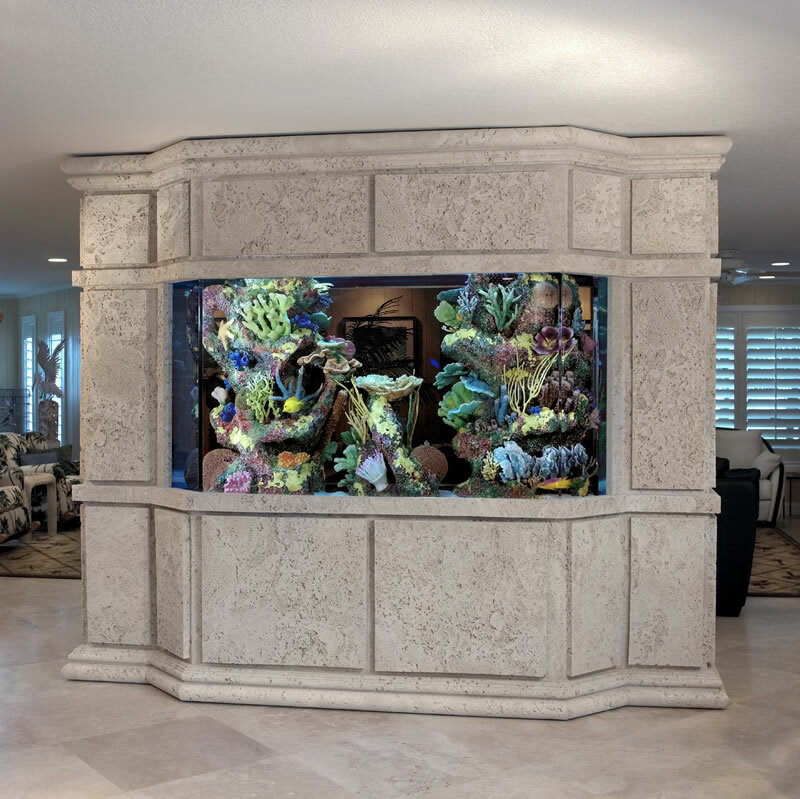 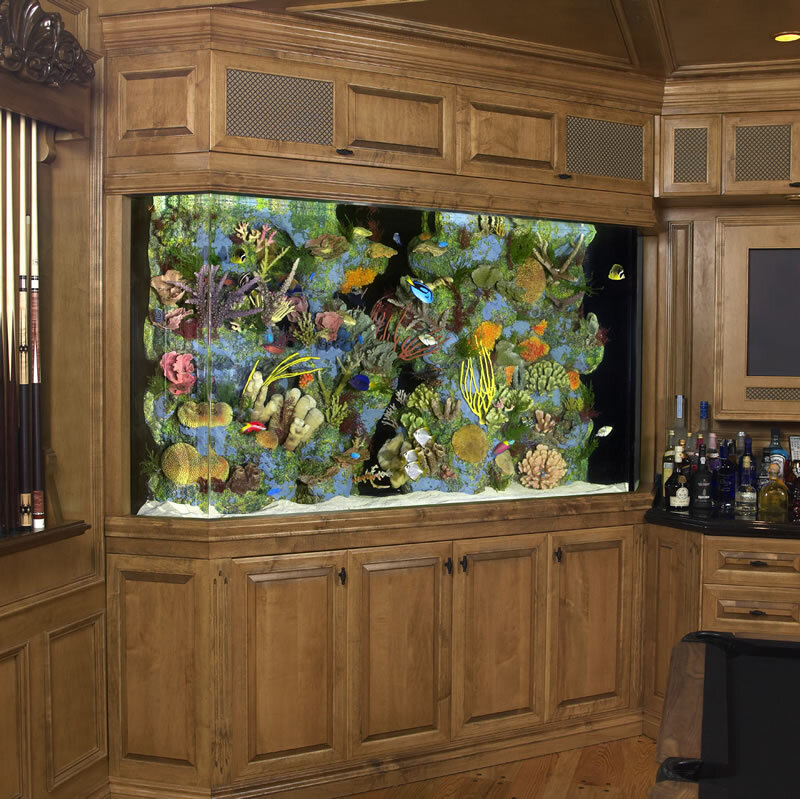 Email or call us and we can set up a consultation to go over the different styles, shapes and sizes that a Living Color aquarium has to offer.